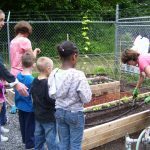 Dirt Works Children’s Garden provides a FREE summer program held on Tuesdays with special events on some Saturdays. 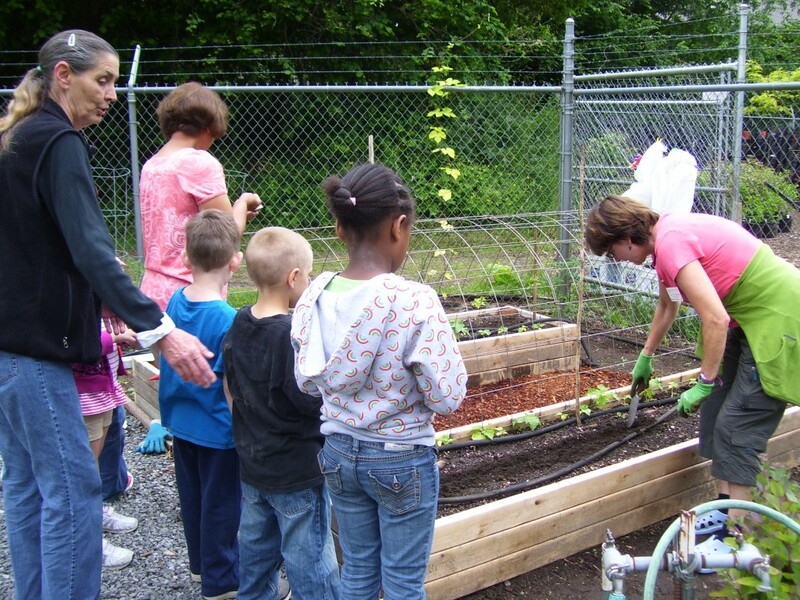 The activities are led by WSU Thurston County Master Gardeners. Chaperones (18+) must accompany children at all times. Although programs are free, we ask that you register in advance by the Friday before the program you plan to attend. Please e-mail children-garden@mgftc.org and provide your name, contact information and age(s) of children planning to attend. When you arrive you will be asked to sign-in and complete/turn in a participation form. The participation form can be downloaded by clicking on this link. Either complete the form ahead of time and bring it with you OR complete the form at the garden before the program begins. Each child must have a completed form on file to participate. If my child is unable to attend, I agree to email children-garden@mgftc.org to let them know by Monday evening prior to the program class. Tuesday 10:00 a.m. – 12:00 noon. Please e-mail children-garden@mgftc.org and provide your name, contact information and age(s) of children planning to attend.